The CAMS Foundation has announced the launch of the CAMS Foundation Rising Star program for 2017. CAMS Foundation Director Mark Skaife was at Sandown Raceway this morning to launch the 2017 CAMS Rising Star program, which last fielded a campaign in 2013. “It’s an honour to launch such an important initiative as the CAMS Foundation Rising Star to support our next generation of Australian racing drivers,” Skaife said. Up to four drivers will be eligible to receive a $50,000 scholarship to be used in the 2017 CAMS Jayco Australian Formula 4 Championship. The scholarships will be made available for two rookie and two championship contending racing drivers. 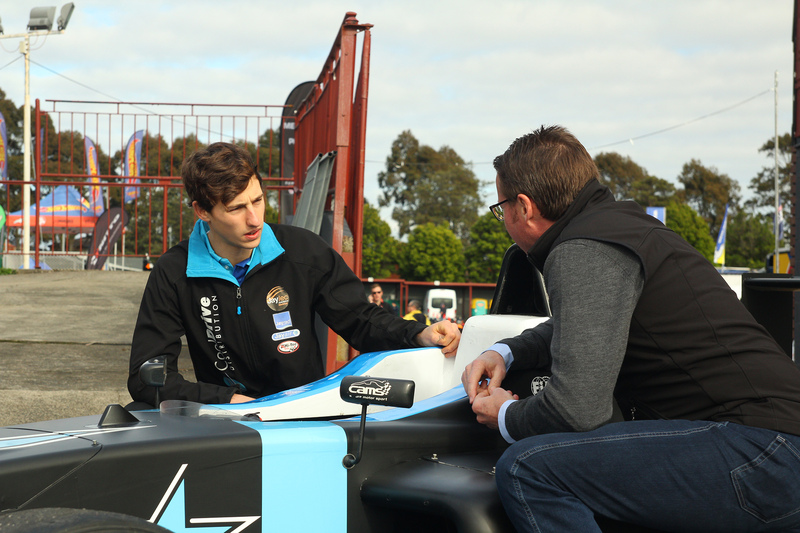 “The CAMS Jayco Australian Formula 4 Championship is well credentialed as a pathway for young drivers looking to make their mark in Australia with Supercars or aspiring for an International Open Wheel career like Daniel Ricciardo and Will Power,” Skaife said. 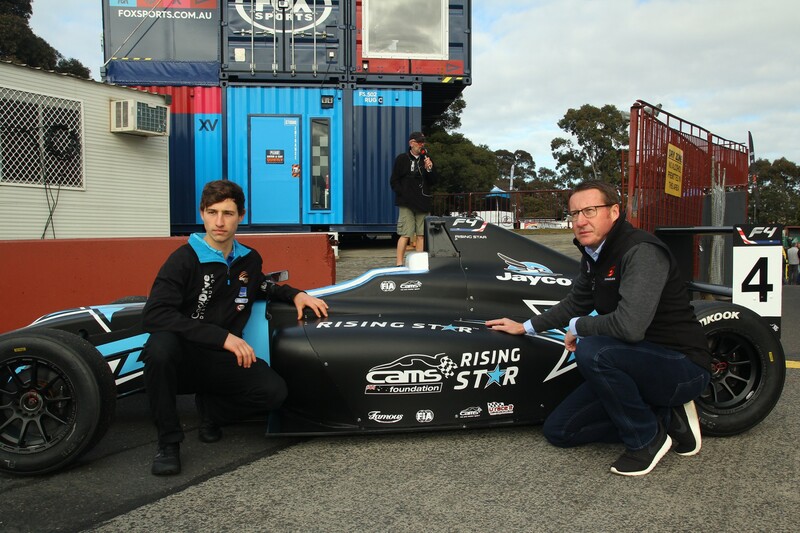 The CAMS Rising Star was established in 2004 to support young Australian driving talent and assist them in their preparations for their national or international career. Past CAMS Rising Star alumni who have competed locally include Matthew Brabham, Jack Le Brocq, Macauley Jones and Scott Pye. “The CAMS Foundation has a proud history of supporting young Australian talent and the CAMS Foundation Rising Star is a natural pathway,” CAMS Foundation Chairman Valentina Stojanovska said. Expressions of Interest will also open for teams looking to prepare the CAMS Foundation Rising Star entries in the 2017 CAMS Jayco Australian Formula 4 Championship.